January | 2014 | ride. travel. live. It’s America’s most recognized highway that doesn’t officially exist. 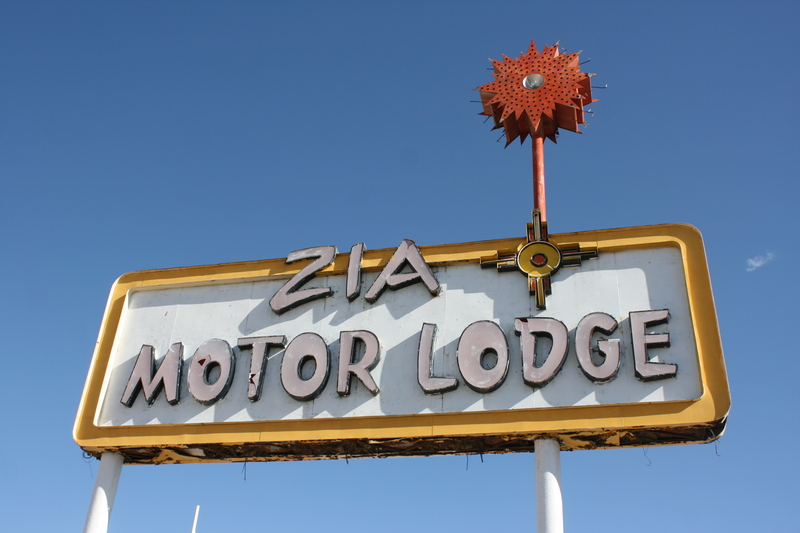 Route 66 was decommissioned in segments from 1977-1985, leaving a slowly decaying, but much-loved jumble of quintessentially American images, a thin ribbon of now discontinuous asphalt stretching from Chicago to Los Angeles. 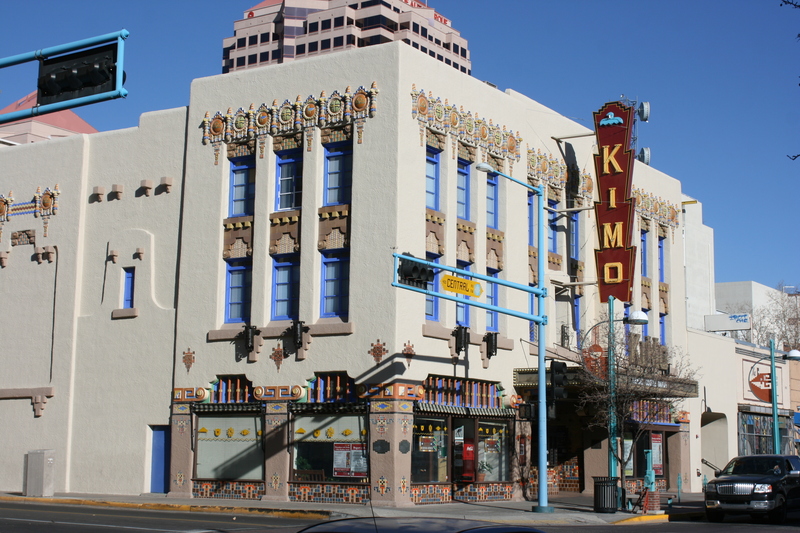 Route 66 passes through Albuquerque, New Mexico, along Central Avenue. 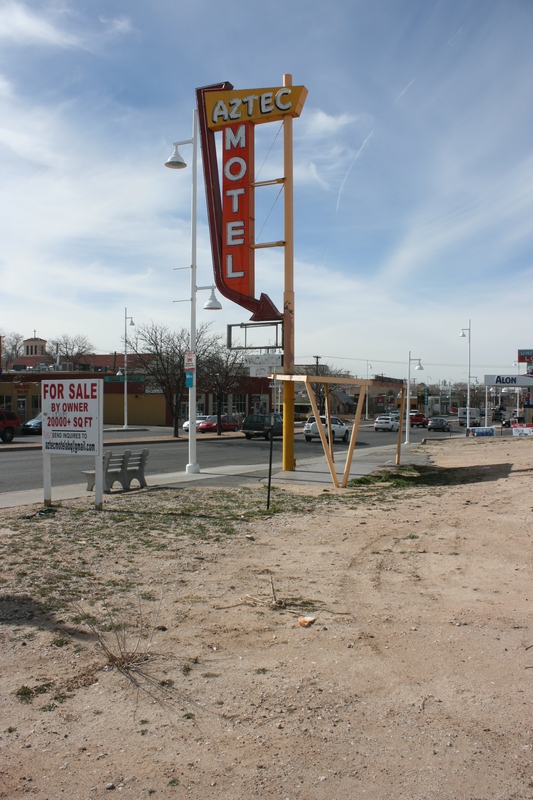 It remains a busy commercial artery, with plenty of neon signs, wacky motels, and a wide slice of life. Since my first visit in 2005, much has been lost. 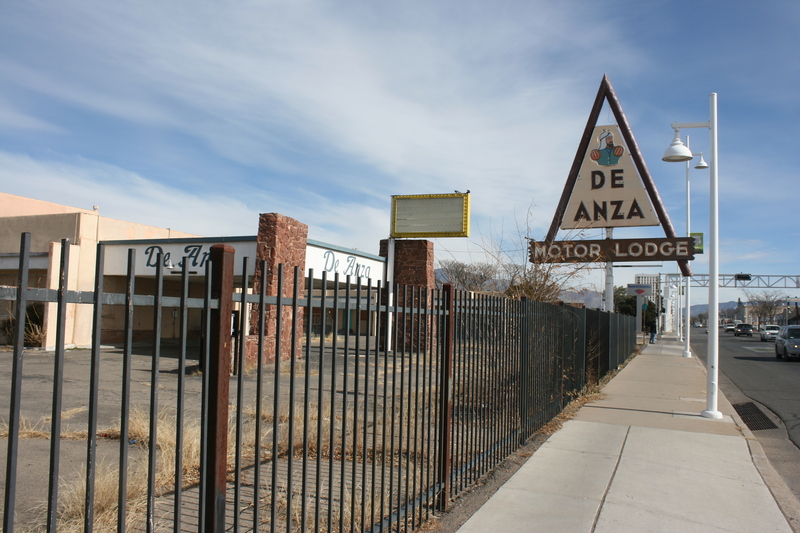 A number of historic motels have been razed, others are fenced off and empty, others are barely hanging on as low-cost housing. 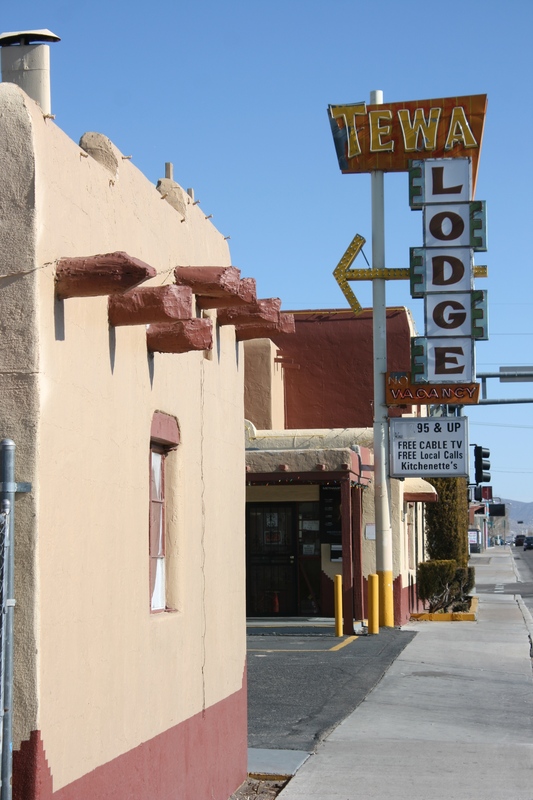 And some are still well-restored motels. 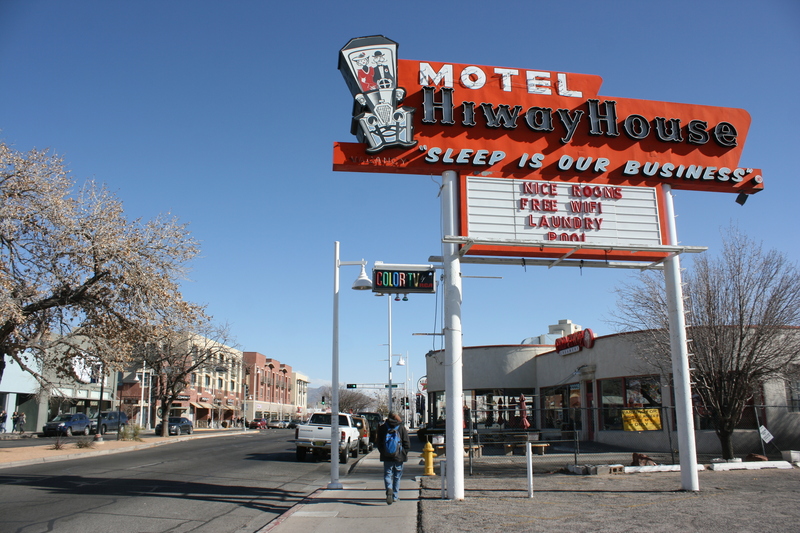 It’s still one of the best urban sections of Route 66, despite the recent changes.